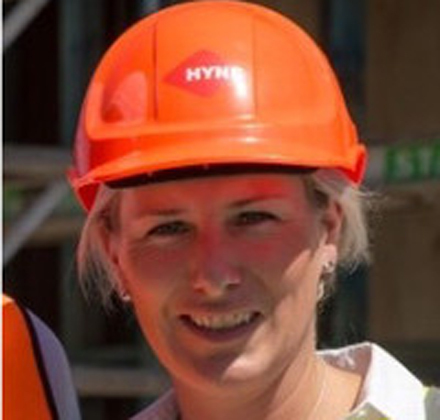 Ms Fowden is the Strategic Relations Manager for Hyne Timber, where a significant part of her role is the promotion of the company’s brand, products and the industry more broadly. Ms Fowden’s background is in advocacy, government liaison, policy and corporate communications. Her skills and experience align closely with the aims and objectives of FWPA. She is also currently a non-executive director of Responsible Wood. Mr Taylor has more than 30 years’ management and consulting experience in primary industries, sustainable resource management, supply chain management and sales and marketing, mostly in the plantation forestry sector. He is director and pPrincipal of The Fifth Estate Consultancy, providing strategy, business development and investment advice to businesses in the resources and primary production sectors. Mr Taylor was advisor to Hancock Natural Resource Group for the sale of the Tasman Bay Forests Company assets. He has provided strategy development and investment advice to Australia and New Zealand’s largest forest and wood products companies. Two current directors, John Simon and Stephen Dadd, have also been re-nominated. Voting will take place at the FWPA AGM on 31 October.